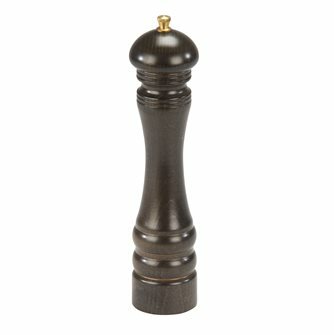 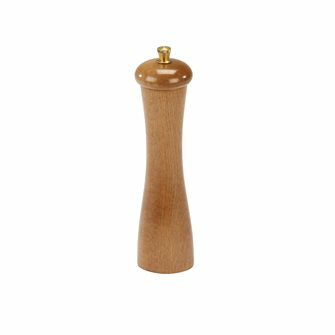 Spice (chili, nutmeg) and pepper mills, mechanism guaranteed 25 years. 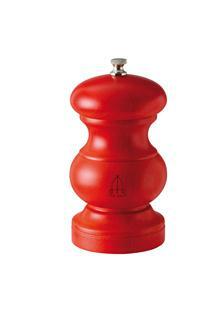 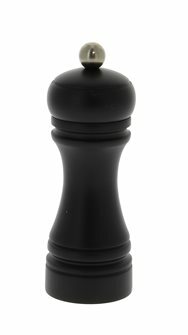 Table mill for chili peppers, spices and different pepper corns. 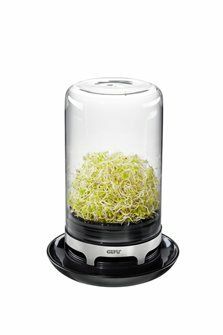 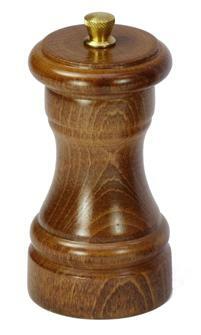 Herb mill for cutting herbs such as parsley, chervil, chives or spring onions. 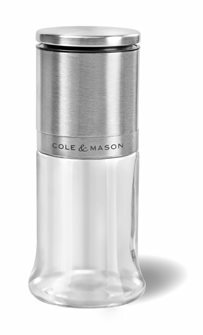 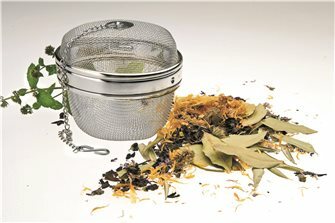 Stainless steel 140 mm spice mill for creating your very own blends of herbs and spices. 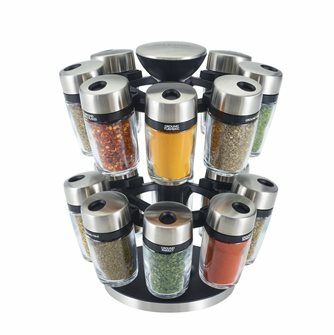 8 jar carousel for storing herbs and spices. 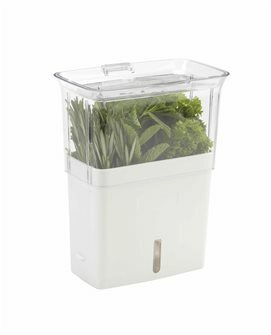 Container for storing freshly cut herbs with air vents and 3 removable separators. 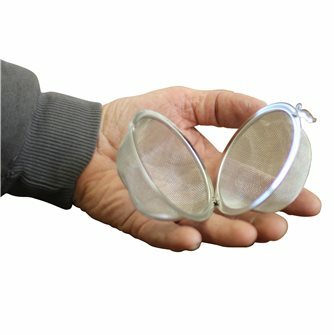 Spice ball diameter 6,5 cm in stainless steel. 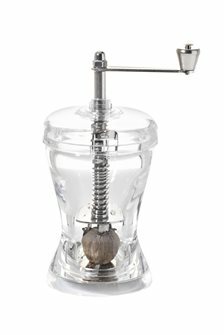 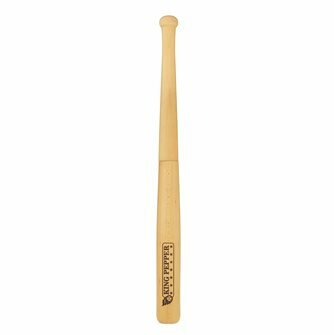 Nutmeg mill with crank handle in transparent acrylic. 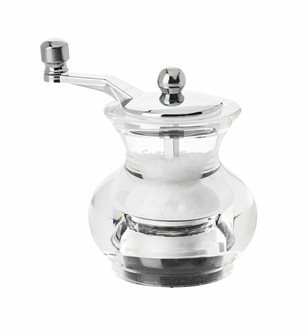 Transparent acrylic salt mill with crank. 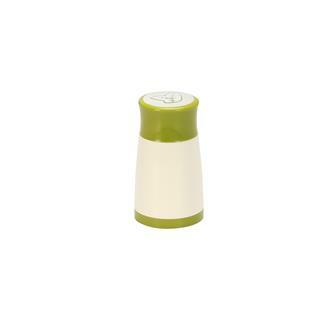 Transparent acrylic pepper mill with crank. 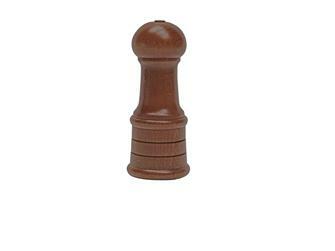 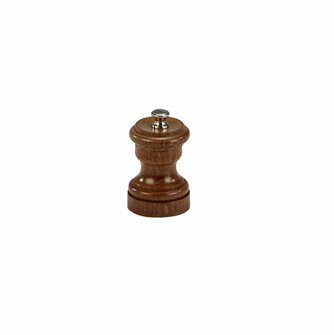 Cute pepper mill made of wood. 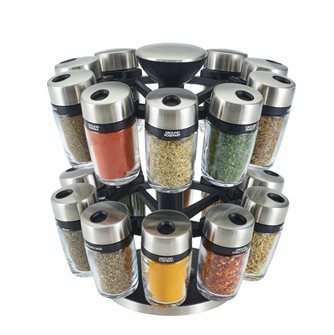 Carousel 16 pots to store and distribute herbs and spices. 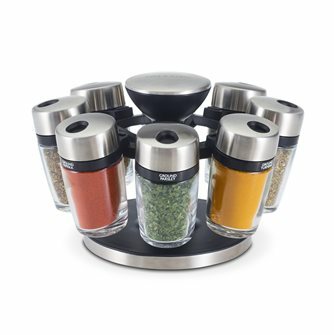 Carousel 20 pots and 18 herbs and spices to store and distribute your aromatics. 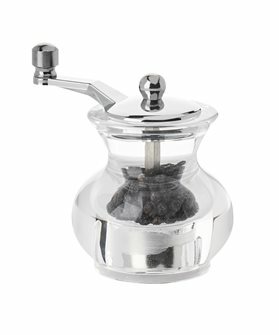 Rice ball diameter 11 cm in stainless steel.